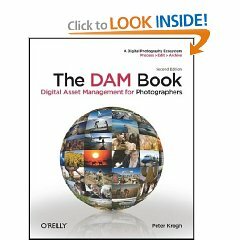 The DAM Book by Peter Krogh is my digital asset management bible. 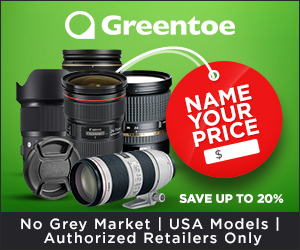 It is a definitive source of information about everything you need to know to get your photos organized, archived, and protected. This book is a lot of things but let me start by telling you what it is not. It won’t teach you how to post-process your photos in Lightroom. It doesn’t include any Photoshop tutorials. 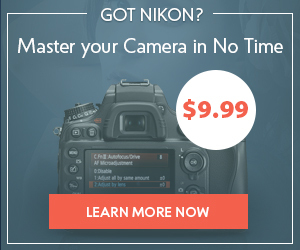 It doesn’t include a camera buying guide or any gear reviews. 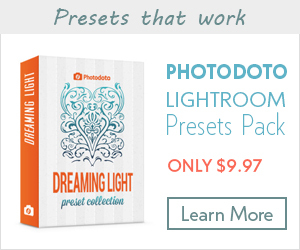 It will help anyone who is serious about organizing their photos get them organized. The DAM Book covers everything from non-destructive image editing and metadata to hardware and software choices to data migration principles. The result is an extremely thorough and well thought-out look at the entire DAM process. For example, Krogh doesn’t just throw in a sentence explaining that you need to have a logical folder and file naming system . He goes into exacting detail about why it’s important, what to include in your filenames and what not to include, separating originals from derivatives, and ties it all in to the rest of your DAM workflow and how it integrates with your backup system. It goes on for 20 pages! Let’s be honest: a book that spends 20 pages on the subtle intracies of filenames isn’t for everyone. If the thought of it makes your brain go numb then this may not be the book for you. But I’m telling you, it is great advice. Even if you’ve already got a naming scheme that works for you, reading this chapter can raise your consciousness about things you may not have thought about. Chapter 5: Choosing Hardware for Image Storage was a welcome surprise as well. Most photography books don’t have a section on hard drive configurations. This chapter details everything you need to know to setup storage for your files and includes diagrams and descriptions of multiple possible configurations (and combinations of configurations) including desktops, laptops, client/server and more. The rest of the book is equally thorough. There’s an entire chapter on importing files from your media cards. 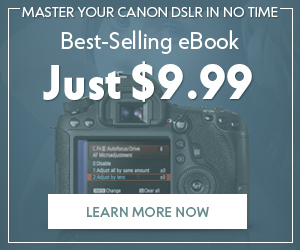 Chapters on Lightroom and Bridge workflow. Cataloging Strategies. And an important final chapter on migrating your files to new media in the future. I think this is essential reading for anyone who has even a small image collection. Don’t make the same mistake I did and wait until you’ve got 35,000 images before deciding you need to get serious about organization. Even if you’ve got a pretty good system, I’d wager that there’s still something you could learn. Organizing my collection is something I’ve been putting off for a long time but The DAM Book kicked me into gear. It answered a lot of questions I had and helped me make decisions about little things that were preventing me from getting started. Keep in mind though that just reading this book and nodding your head up and down won’t actually do anything. The practices described require discipline. But if you’ve got the commitment, The DAM Book can definitely put you on the right path. Click here to buy this book from Amazon.com. Want my review copy? Leave a comment with a valid email address. One reader will be chosen at random this weekend to receive a free copy. 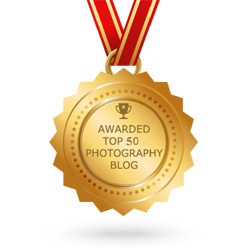 This book was provided to Photodoto free of charge for review.